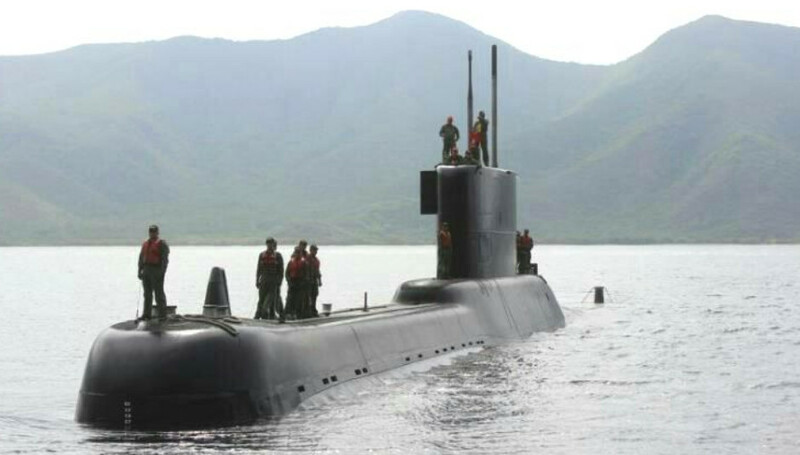 The most potent vessels in the Venezuelan Navy (Armada Bolivariana de Venezuela) are two German-built Type-209/1300 diesel-electric attack submarines (SS): S-31 Sábalo and S-32 Caribe. The submarines were purchased from Germany in the mid-1970s (delivered in 1976 and 1978) and replaced the obsolete US surplus Tench Class (GUPPY) fleet boats. 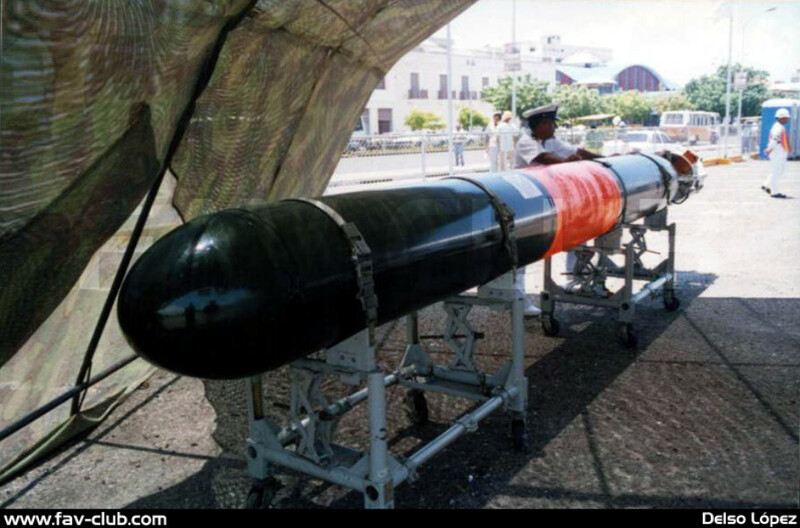 They have since undergone upgrades including improvements to the sensor suite and weapons system, including Atlas Electronik SST-4 wire-guided torpedoes, as well as new batteries. The submarines, along with most major surface vessels, are based at Puerto Cabello, about 210 km west of the Capitol, Caracas. It is the largest and busiest port in the country and has dry dock facilities with a hard standing for vessels undergoing maintenance. 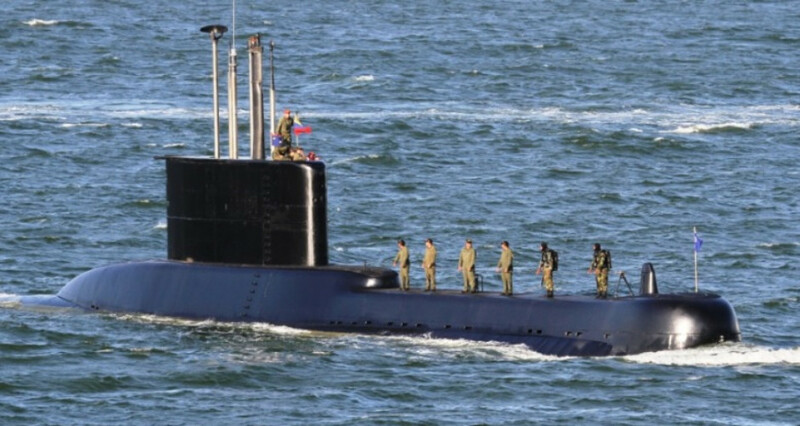 In the 2000s there were recurring media reports that then-president, Hugo Chavez, was near to acquiring replacement submarines from Russia. According to some media reports from Russia at the time, Chavez had agreed an initial contract for five Pr.636 Improved KILO Class diesel-electric submarines for $600+ million, and four more modern Pr.637 Amur Class submarines at a later date. The deals never went through and the submarine force has not seen major investment in recent years. The SST-4 is launched in swim-out mode for improved stealth and reduced complexity, and operates at depths of between 4 meters and 100 meters. It is specifically designed to operate against surface ships, and has two range/speed modes: 20 nautical miles at 23 knots, or 6 nautical miles at 35 knots. The submarines have limited anti-submarine capability. The submarine force has seen minimal activity in recent years and one boat, likely S-31 Sábalo, is almost permanently tied-up at 10°29'19.15"N, 67°59'47.42"W but was absent in most recent Google Earth satellite imagery dated 22nd August 2018. S-32 Caribe is reportedly in major refit.